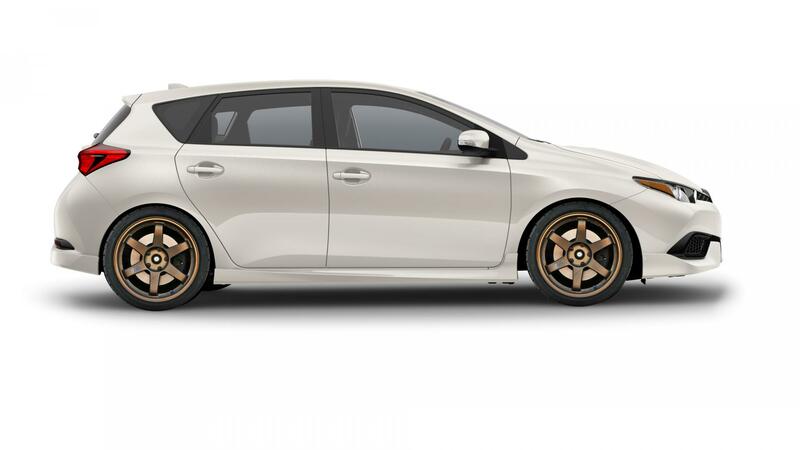 Scion iM Forum > 2016+ Scion iM / Toyota Corolla iM Tech Section > Wheels, Tires, Brakes, and Suspension > Your FAVORITE Wheel on the Scion iM... Post It Here!!! 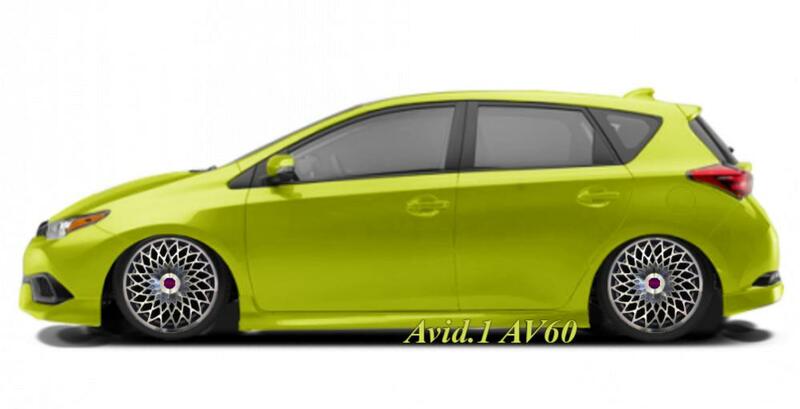 Your FAVORITE Wheel on the Scion iM... Post It Here!!! I know by now at least everyone here has a wheel (or wheels) in mind they want to throw on the iM but haven't due to cost, chance of getting stolen, wife won't let you , the list goes on. Use this thread to post those wheels along with pictures, video's, width/offset/size, renderings of them on the iM, and just about anything else that should belong here. GO crazy. ovmech, mr.vickrey and Raptr117 like this. Last edited by Patrick.S; 05-19-2016 at 03:35 PM. These are my favorite so far but haven't made up my mind. ovmech, mr.vickrey and ultimica06 like this. I'm fine with the stock wheels for now. The stockies look great when done up in gloss black! I'll probably put some spacers on and keep the stock wheels for a few months after I get my suspension done in June. 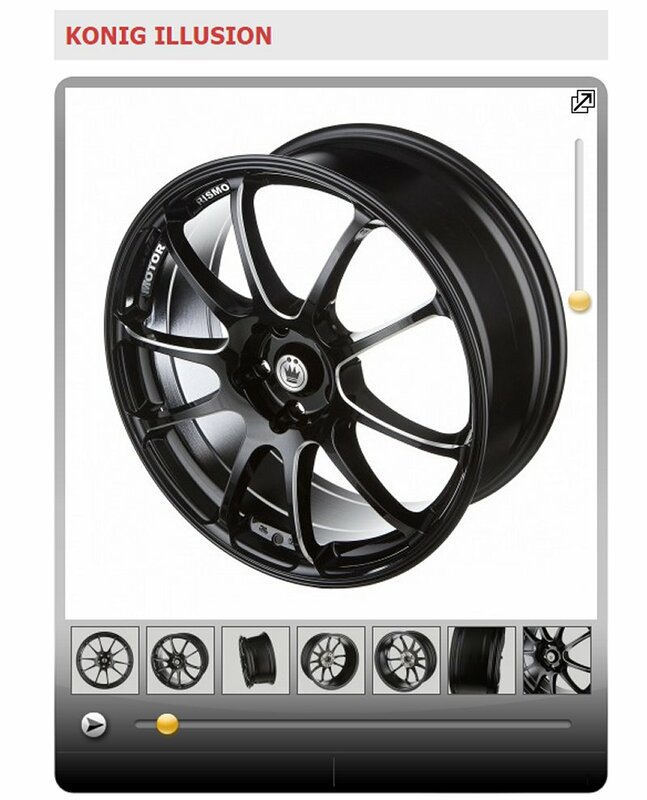 After that I'm looking at mesh wheels. Hopefully something directional and/or concave. These are my favorite right now if I can make them fit. Looks like the Crooks and Castles build from SEMA! Asphalt Anarchy and Raptr117 like this.